Hi, all! 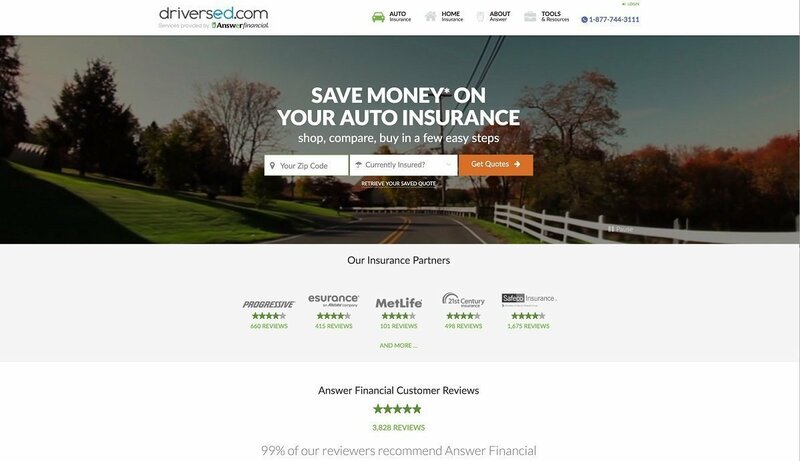 We have a little change of pace for you this time around, with a guest post from one of our behind-the-scenes team members, who recently took a close look at how to save on car insurance. He put one of our special offers to the test, and followed it up with some interesting research. Here’s his report. Harness the awesome power of modern computing to save on car insurance! Hi, my name is Johnathan! I work here at eDriving, DriversEd.com’s parent company, and lately we’ve been spending a lot of time thinking about insurance. It’s a natural fit for us, because our goal is always to keep you safe and informed, and if we can help you save some money along the way, that’s great, too! 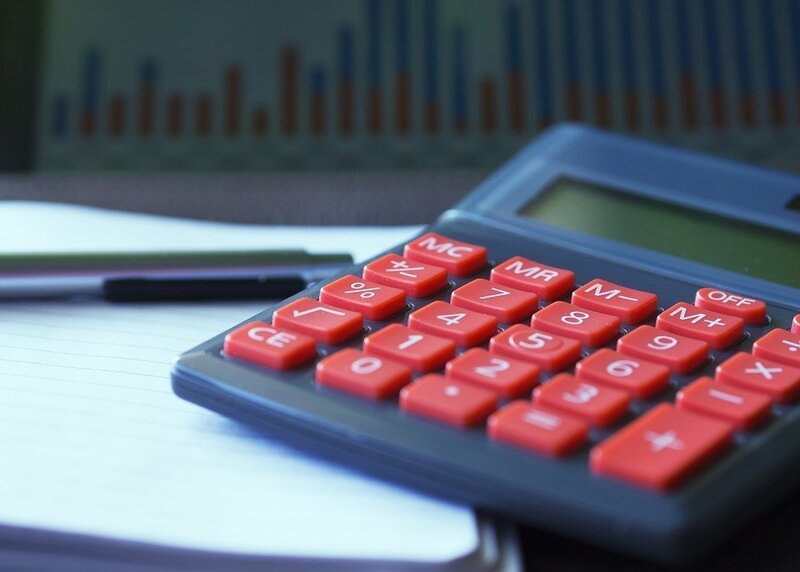 Now, if you’re lucky–and safe!– you’ll never need to use your insurance, but you do have to have it, and we’ve recently discovered a great tool that compares insurance policy quotes so you can see if you’re in a position to save some money. Getting started (for free) at Answer Financial. Using this tool is simple. It begins by asking your zip code and whether or not you are currently insured. I do currently have insurance, so I chose that, entered my zip code, and began the process. The next thing I saw was four tabs: Vehicles, Drivers, Insurance, and Quotes. The information they asked for was pretty basic, but I definitely recommend having a copy of your current insurance policy with you when you’re filling out that section. Less than half a cup of coffee later, I found out that I was eligible for a policy that will save me over $50.00 a month. The entire process took me all of 10 minutes and I’ll be saving $600 a year. So, is Answer Financial worth the time? It definitely was for me! We crunched the numbers–and found some savings! Want to run a quote comparison of your own? Why not? It’s easy! Just visit Answer Financial to get started. Good luck! There’s another way to save on car insurance that’s just for California residents. California’s Low Cost Insurance Program helps make sure low-income drivers can still carry the insurance they need to be driving legally. If you’re interested, check here to see if you qualify for the program. I went to the site to check it out, and found that a two-member household that makes a maximum of $40,050 a month can qualify for a premium of only $376.00. You may or may not end up qualifying for this program, but if you’re a California resident it’s certainly worth your time to check. That’s it for me–thanks! Hope you found this information useful. I certainly did, and I’ll have an extra fifty bucks in my pocket this month to prove it! You probably have more questions than just how you can save on car insurance, and we sure hope we can help answer them! Take a moment to stop by our Insurance Center for more information, and for a look at some alternative ways to save on car insurance, read this article at I Drive Safely !